You guys have been busy! Our Listening Tour (The Travel Vertical, 4/24/2018) is uncovering lots of fascinating, innovative stuff. Here’s some of what’s new for 2018 and more details from the provisional agenda for Day One. Day Two to follow later this month. Registration is open. Hope to see you in San Francisco. Workshop Option 2: Storytelling on Your Phone. Ideal for DIY’ers and back by popular demand, register early for the eTS smartphone Video Storytelling Workshop. Teams of four are dropped off at iconic locations in San Francisco to shoot, then edit raw footage into a one-minute video. (This year we will use industry leaders and professional editors. Limited to 24 participants at $495 pp (includes equipment). Workshop Option 3: The Great Vetted Vendor PitchFest: 15-Minute Updates from New Vendors. 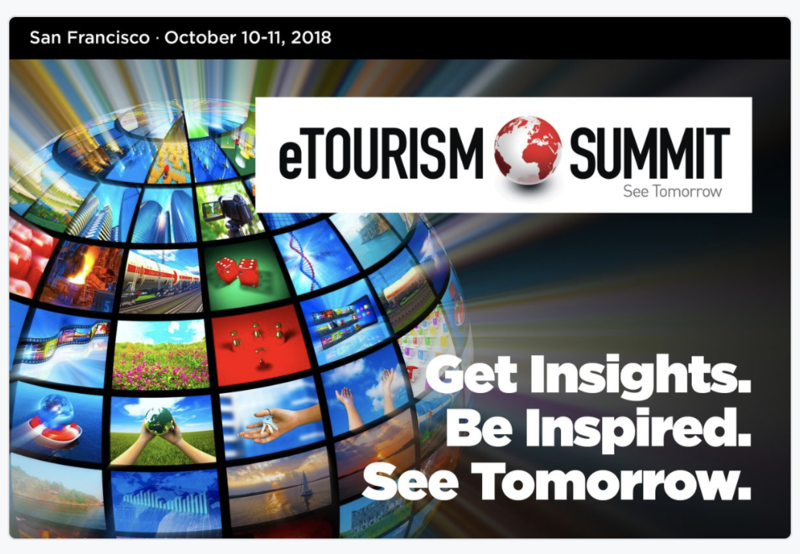 Exercise your mind, as former “Bright Shiny New Objects” alumni update us with their latest offerings; eTourism Summit sponsors reveal “What’s New” for 2018/19 and innovative tech providers, (each referred a member of the eTS community), present in back-to-back 15-minute sessions. 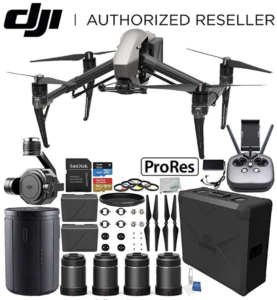 Ideal for those who would like compare and evaluate new vendors for 2019. FREE for eTS attending companies. Workshop Option 4: Top 20 Things Your Newly Hired Digital Staff Need to Know. Chances are your new digital staff has experience in social media or digital marketing for an e-commerce company, but travel marketing has many layers and nuances that they won’t know about. In this session, led by eTS board members who have hired digital staff, you’ll learn the Top 20 things you need to know to be effective out of the gate. Topics include: Managing communities, vocal committees, outsourced v. in-house, and basics around influencer marketing, social media marketing, paid and earned media, etc. Three Billboards Outside Reno, NV. How Reno made stars of their influencers by promoting them on billboards. Does this facilitate lower fees? New Video Series; African-American targeted; Food tourism: Distribution efforts around those were efficient and got $2 million; cost per 30-second view. FB added a survey tool questioning whether it made viewers want to visit Philadelphia. 3:00-4:00 pm: Show and Tell: There’s Riches in Those Niches. Digital Campaigns That Prove Why DMOs Are So Important. How do we validate the work we’re doing? How can we best communicate this to board members, local businesses and stakeholders in a way that makes feel like they are part of DMO? The number of stakeholders at Visit Fort Worth’s annual breakfast grew from 200 to 800 over four years because of the way they communicated value to residents and businesses. A new dashboard developed by Visit Philadelphia showed how a combination of paid content and geo-fencing at Penn Station encouraged more NYC commuters to visit Philly. Have you ever been to Liberty, North Carolina? Think of Liberty as a pretty, small coastal town with wide appeal for its fresh seafood, boating and outdoor activities, destination wedding venues, conferences, and executive retreats. Last year, however, the destination had zero visitors — because it’s fictional. Visit Liberty was created by Bound (formerly Get Smart Content) to illustrate how DMOs can take a strategic crawl, walk, run approach to personalizing their website, from simple location-based messaging to more advanced, persona targeting that matches a visitor’s interests. 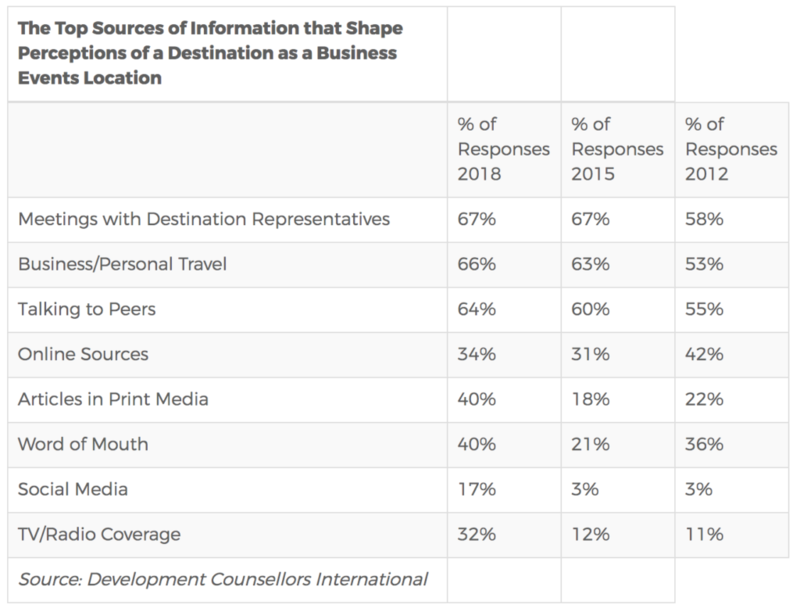 The Travel Vertical talked to Adriana Escalante, Customer Success Manager, and Leigh Brown, Marketing Coordinator, at Bound in Austin about the infographic that supports the company’s latest report: “The 2017 State of Personalization for Destination Marketers,” which provides a few real destination examples of personalization. Q: Can you point to a DMO using geo-targeting in action? A: Yes, Visit Grapevine (TX) served a targeted drive market with an overlay campaign featuring a CTA for a time-sensitive ticketed local event, achieving 873% year-over-year increase in first-day ticket sales. Q: How about a media campaign that works with a different kind of segmentation? A: Visit Franklin runs a paid media campaign that targets three audience segments by interest: music, family activities, and history and heritage, serving up personalized CrowdRiff-sourced UGC content. Q: What trends has the study identified for future applications of website personalization? A: We’re excited about destinations positioning themselves as a place of business, targeting a whole other segment: meeting planners. 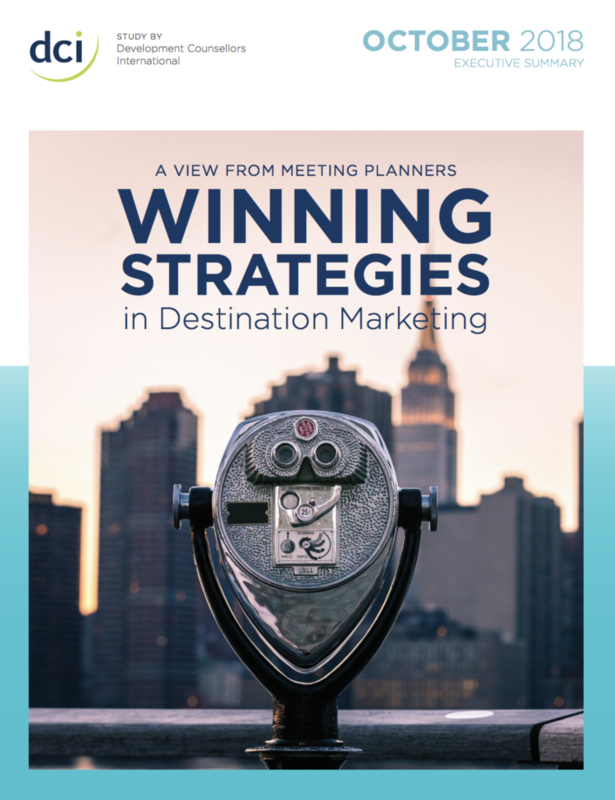 A: We’re excited about destinations positioning themselves as a place of business, targeting a whole other key segment: meeting planners. If your web visitor is a meeting planner looking to book a corporate event, it’s important that they can easily identify why your destination is well-suited to make their event a success. In this instance, a DMO’s goal is to see an increase in RFPs. We’re also seeing DMOs get the most engagement out of video content by serving it to the appropriate web audience. When you’ve invested in curated topic videos, you want to make sure the intended audience is seeing it. To see the Bound infographic and report on personalization, click here.